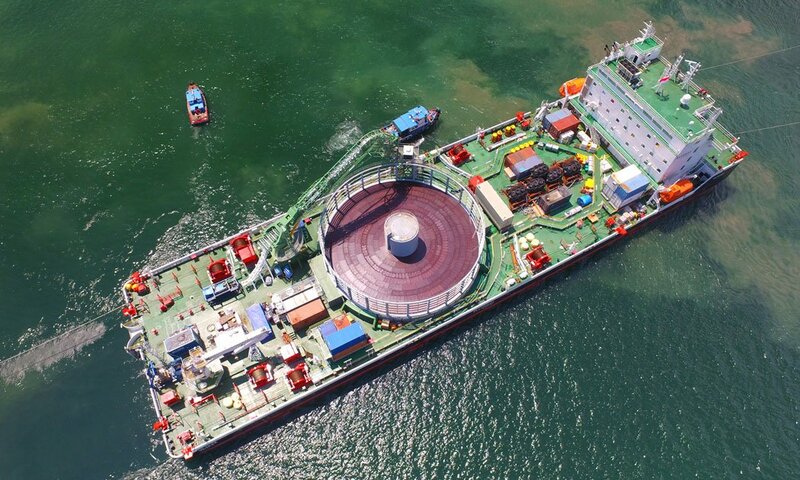 Discover our cable laying vessels during Prysmian’s most challenging projects. 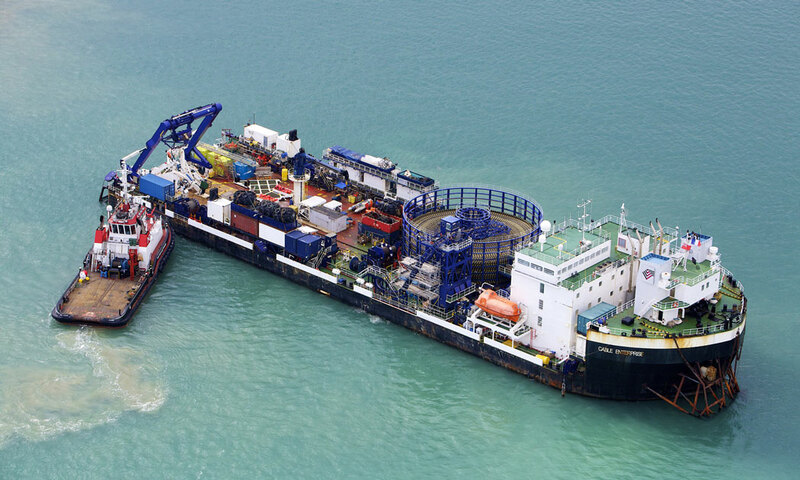 We will take you around the world with amazing shots showing our vessels in action. Surf and enjoy the gallery. 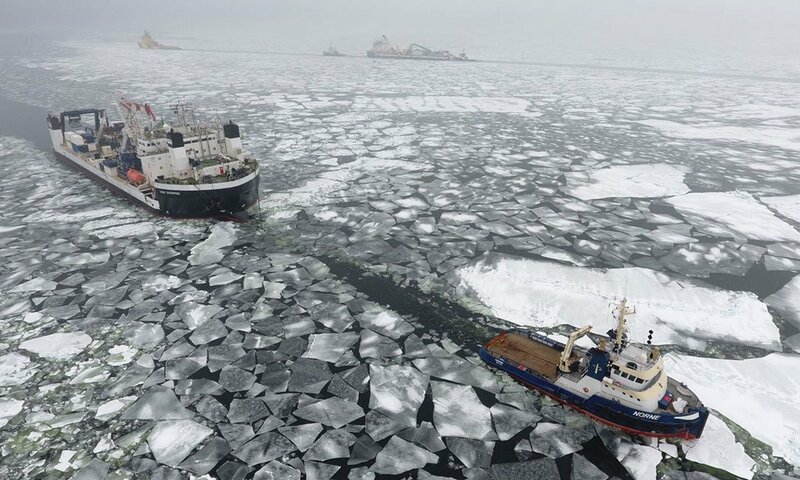 Cable Enterprise, Our state of the art cable laying vessel, pulled in by the breaking ice ship in Pikkala Harbour in Finland, facing extremely icy conditions. 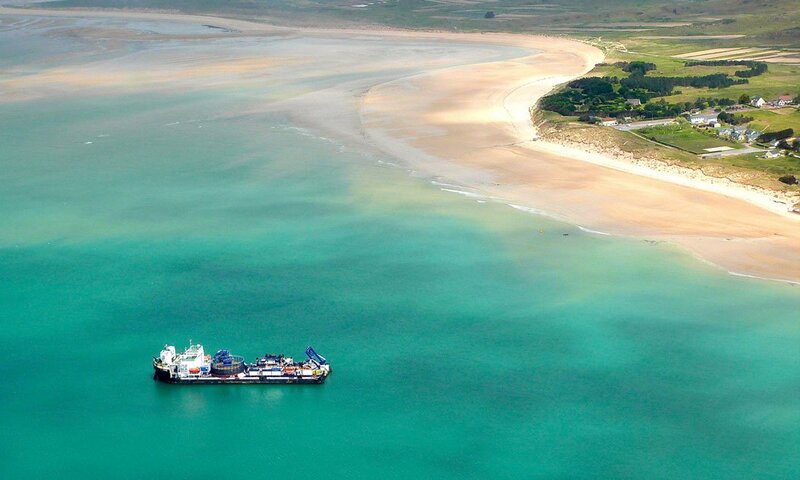 Ulisse, one of our three cable laying vessels, in the background. 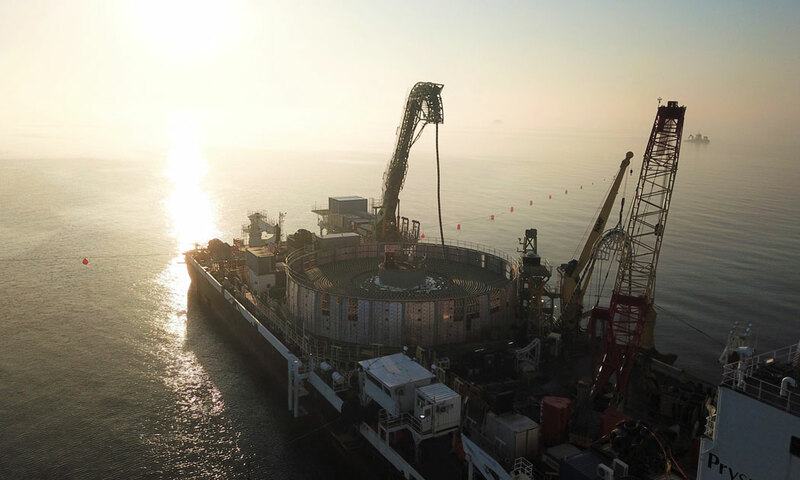 Our Cable Enterprise vessel sailing the German Baltic sea during the submarine power cable systems installation for the offshore wind park cluster West of Adlergrund. 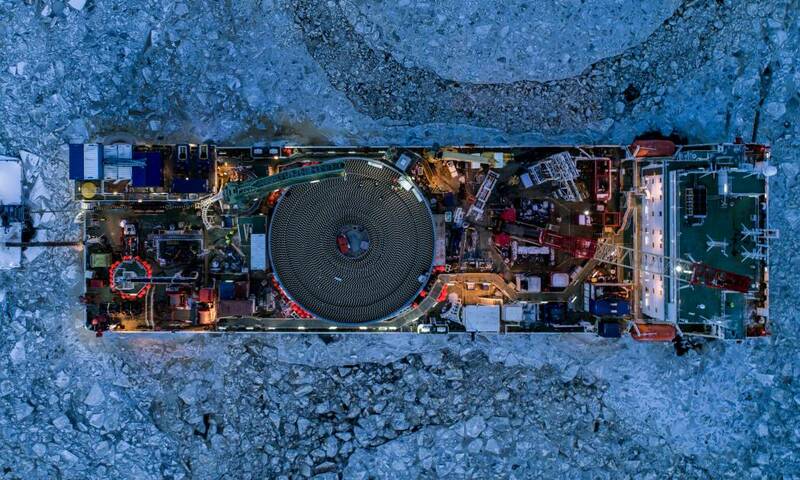 Cable Enterprise, our state-of-the-art cable laying vessel lighting up Pikkala’s sea ice during CWA project. 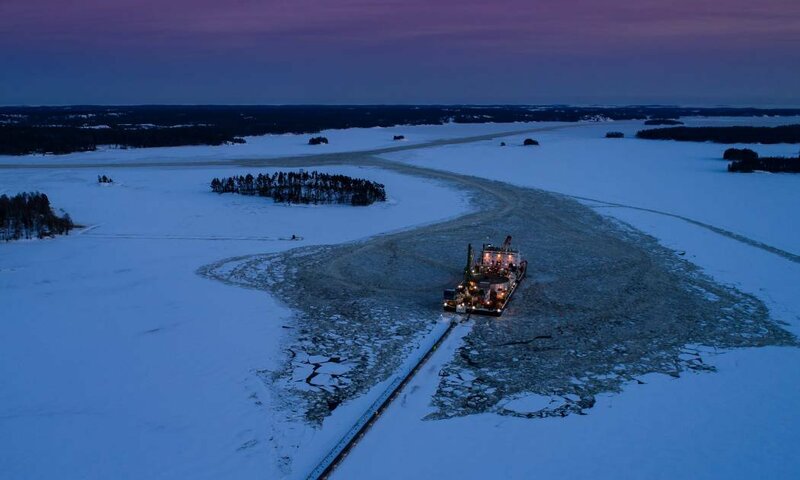 Our vessel Cable Enterprise surrounded by an impressive Nordic landscape during CWA project operations in Finland. 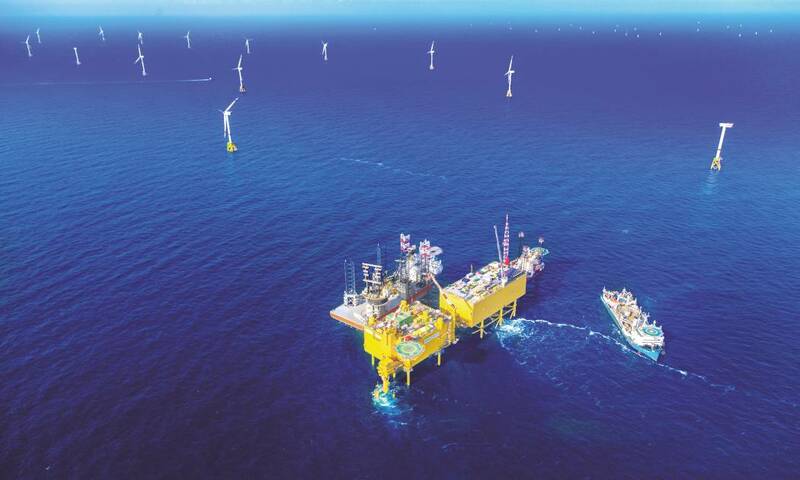 Giulio Verne in action during the cable installation for the HelWin2 offshore wind farm project which allows the transmission of power from renewable source into the German Grid. 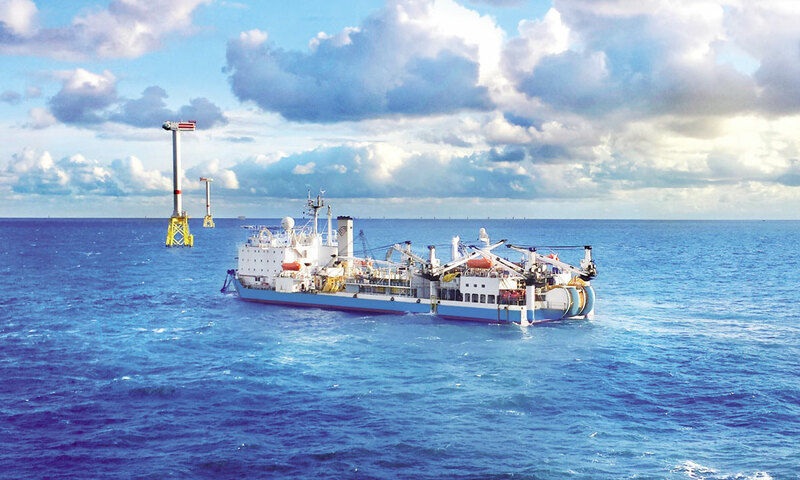 Cableship Giulio Verne located about 55 km offshore in the North Sea for the HelWin2 project, with the purpose of transmitting power from renewable source into the German Grid. 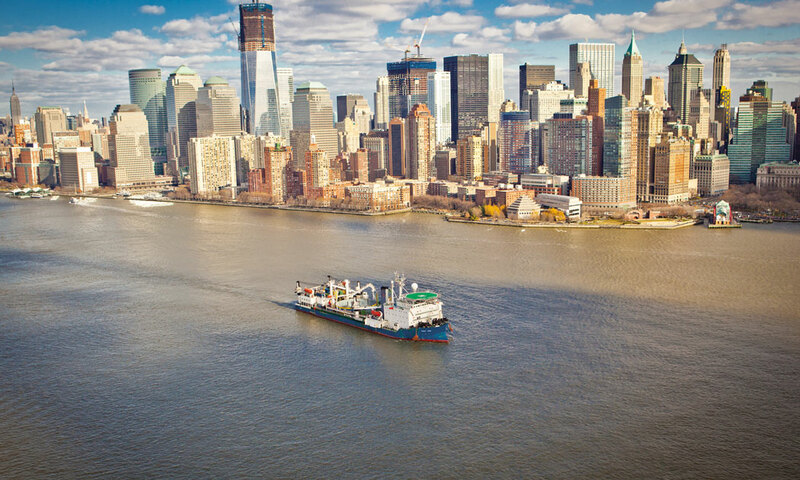 Our state-of-the-art vessel Giulio Verne for the strategic and challeging "Hudson project" surrounded by the breathtaking New York landscape. 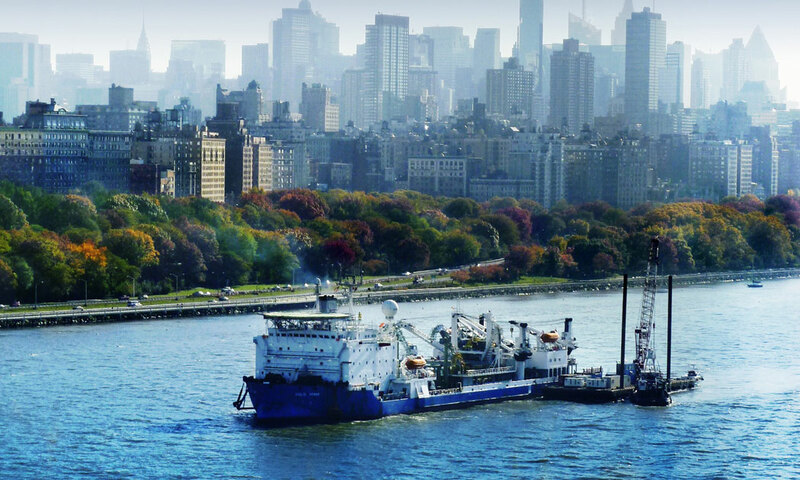 Cableship Giulio Verne sailing the Hudson River during a challenging project to take sustainable energy to the heart of Manhattan. 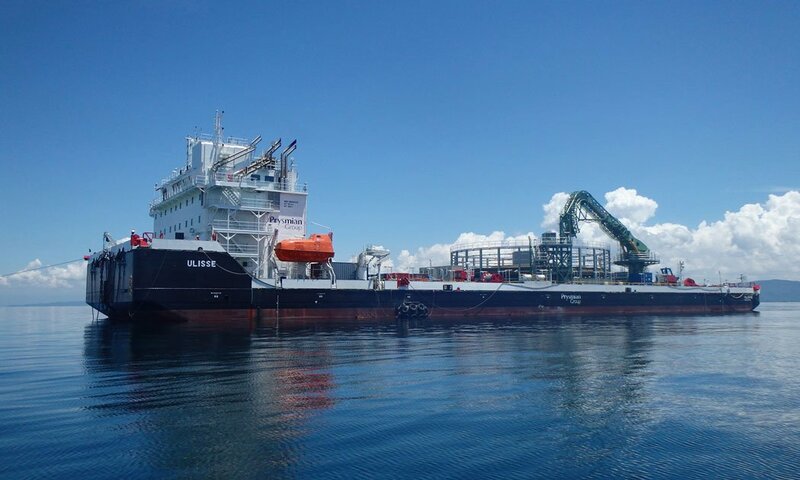 Prysmian Group's Giulio Verne in Monita project, connecting the Balkans to Italy across the Adriatic. 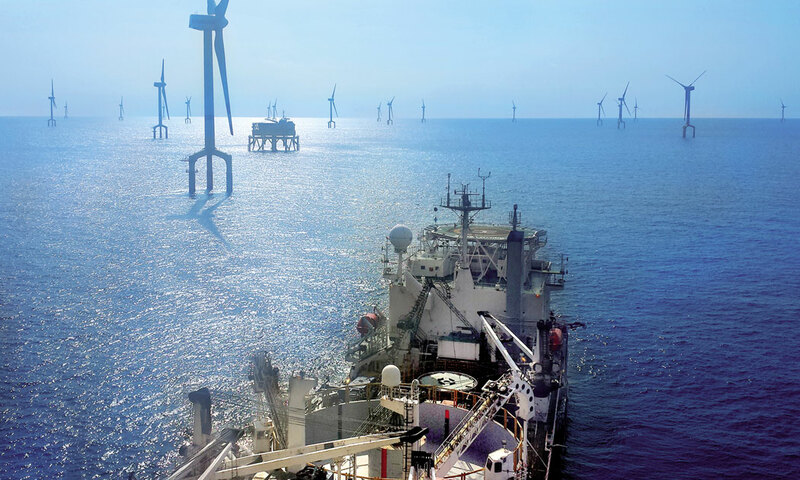 Our state-of-the-art vessel Giulio Verne in action during Helwin2 project, linking offshore wind farms in the North Sea to mainland Germany. 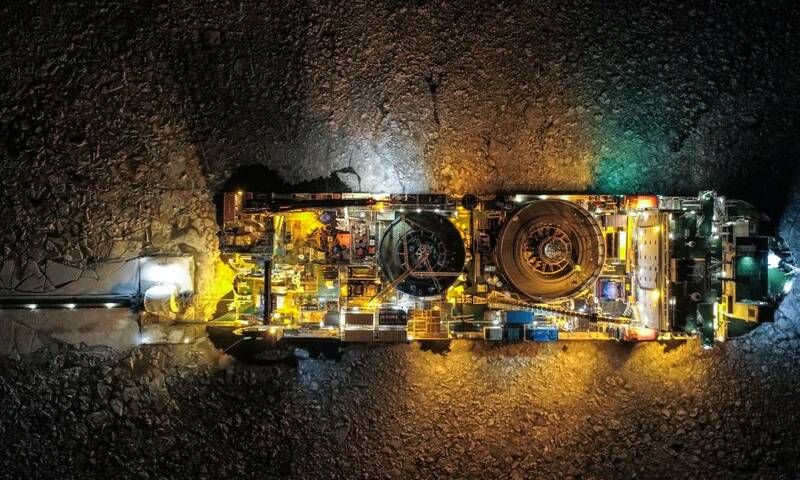 Ulisse, Prysmian's cable laying vessel in shallow water installation. 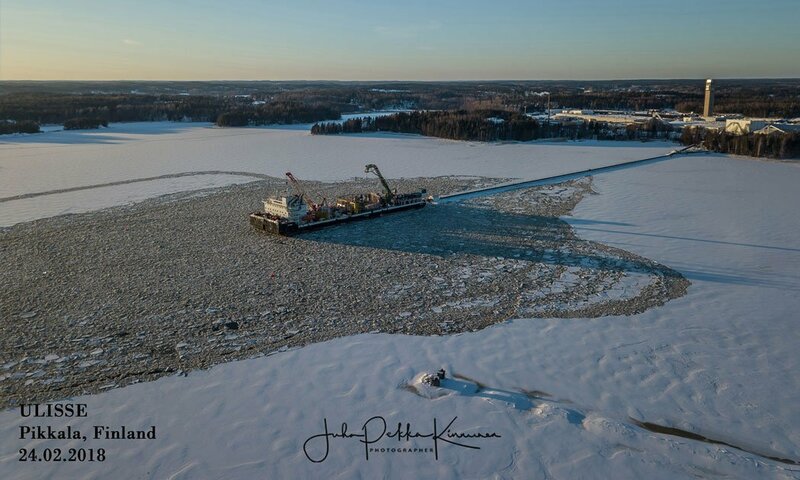 Ulisse vessel during the cable loading in Pikkala, Finland, in harsh winter conditions, with an ice thickness of 35 cm and a freezing temperature of -20 ° C.
Ulisse, our state-of-the-art vessel in action during one of the most challenging submarine cable installation operations. 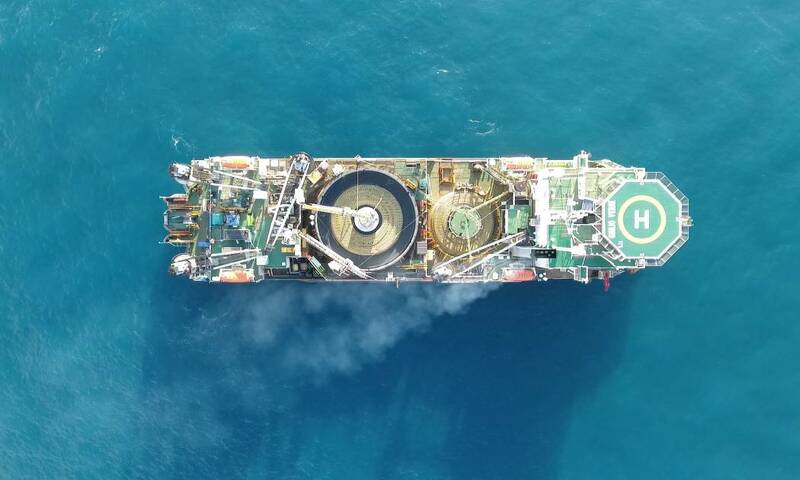 Our state-of-the-art cable laying vessel Ulisse for the first time in extreme cold sailing conditions,in our centre of excellence for submarine power cables Pikkala. 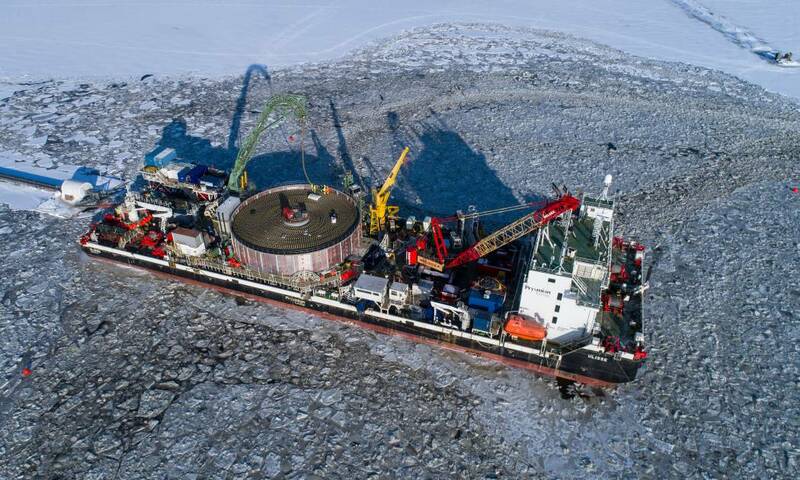 Prysmian’s cable laying vessel Ulisse in Finland surrounded by floating ice packs during CWA project operations. 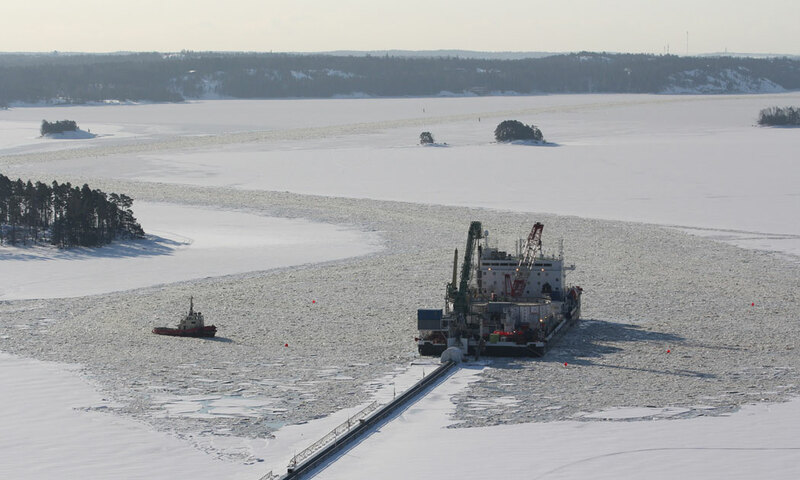 Our cable laying vessel Ulisse in the frozen Baltic Sea during CWA project cable loading phase.